Have you ever considered getting invisible braces? When the upper part of the jaw and the lower part of the jaw are not the same size, bite problems can occur. When the lower jaw is smaller than the upper jaw, it is called an overbite. When the reverse is true, it is called an underbite. Another related alignment disorder is called a crossbite. Crossbites occur when lower teeth are in the wrong position. They may be incorrectly positioned sideways, forward or backward. Fortunately, there are a variety of effective treatments for bite problems. 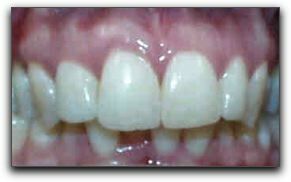 One of the most effective treatments is invisible braces. With a series of clear, removable aligners, Invisalign braces help correct bite problems in less time than traditional braces. If you suspect your child has a bite misalignment, it is especially important to have them examined as early as possible. By starting early, you can make sure they avoid years of pain and self-consciousness. 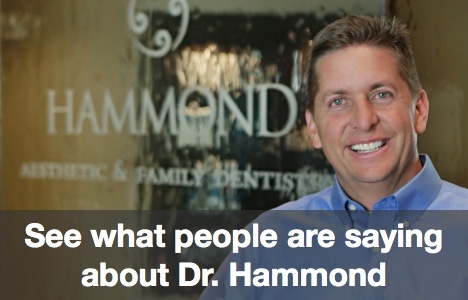 Call Hammond Aesthetic & General Dentistry at 801-374-0070. Dentist Dr. Chris Hammond, DMD is experienced in diagnosing bite disorders in patients of all ages and are trained in fitting invisible braces. We can create a successful treatment plan for you. We also perform porcelain veneers and sedation dentistry for Orem area dental clients.